Your friend in the remodeling business. Superior quality products & professional installation services. Welcome to Evergreen Door and Window. 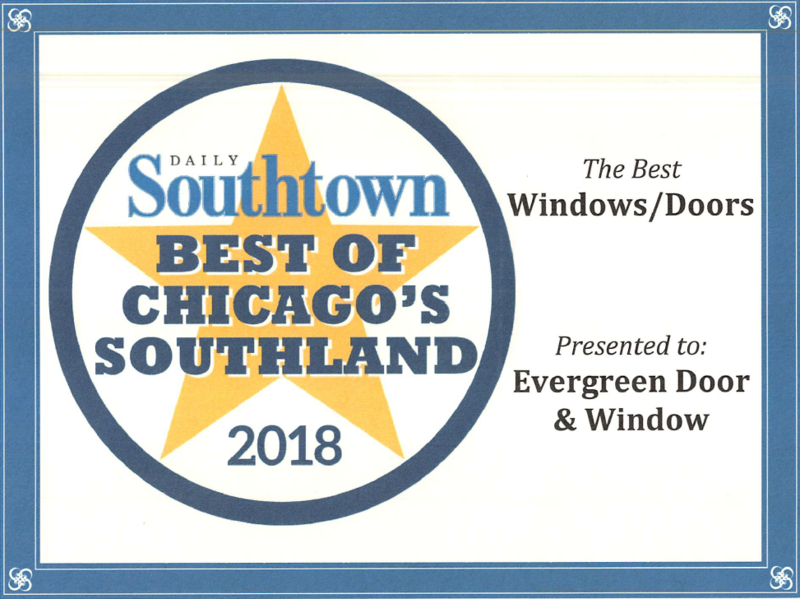 For more than 60 years, we have provided quality replacement windows and doors in Chicago, Evergreen Park, Lagrange, Orland Park, Tinley Park, Oak Lawn and many other surrounding areas. 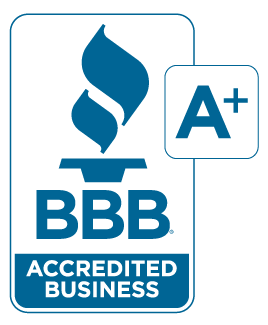 We have remained a leading home improvement contractor by consistently providing superior quality products and professional door and window installation services to every customer. 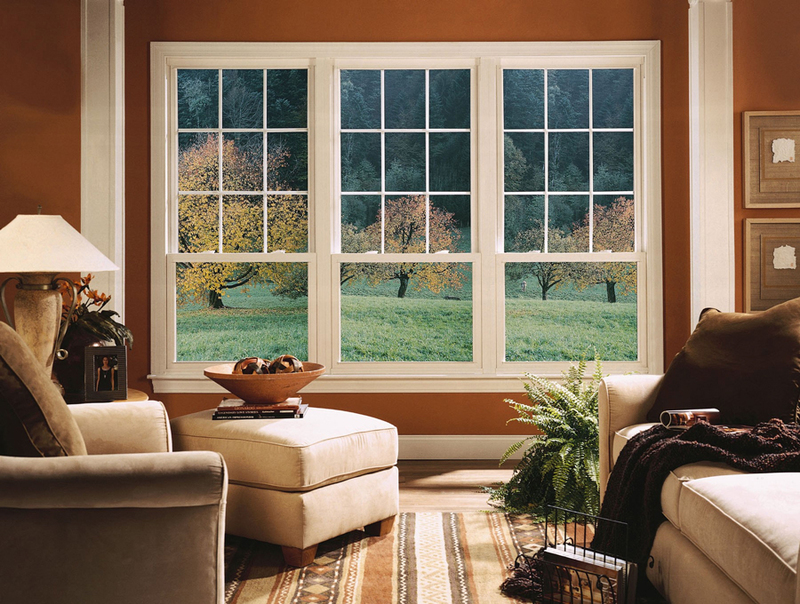 We specialize in replacement windows, including wood windows and vinyl windows. We have a large selection of styles and colors in bay windows, bow windows, casement windows, double hung, garden, and glass block windows. 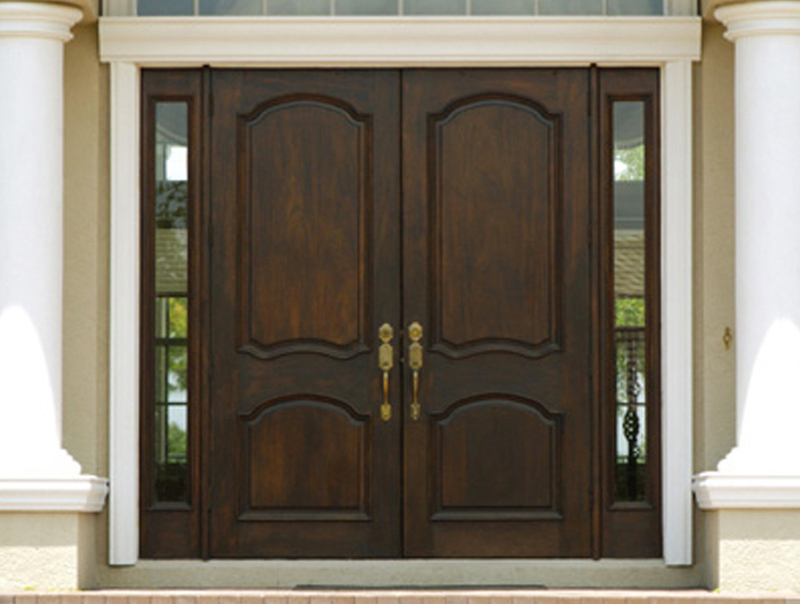 In addition, we provide quality door installation for residential and commercial entry doors, patio doors, storm doors, steel security storm doors and garage doors, as well as siding installation, roofing and awnings. 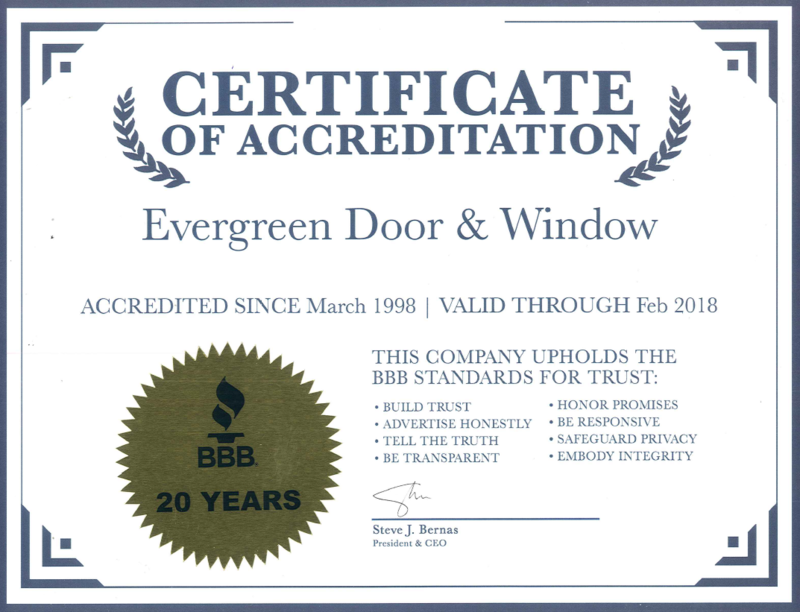 At Evergreen Door and Window, we are committed to providing the best quality doors and replacement windows and professional installation. We employ the most skilled and experienced installers to ensure the highest standard of quality service and earn your family’s business for generations. 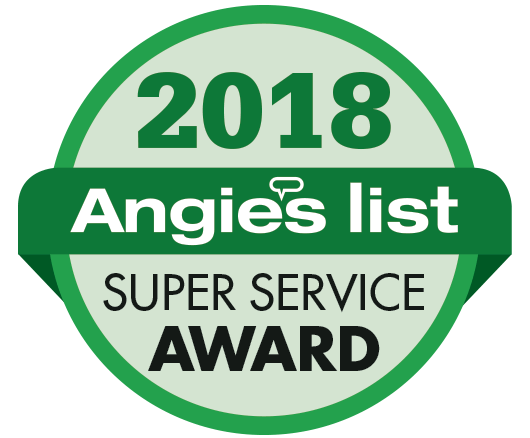 Our installers are highly trained, certified industry professionals with years of experience, including some second and third generation employees. 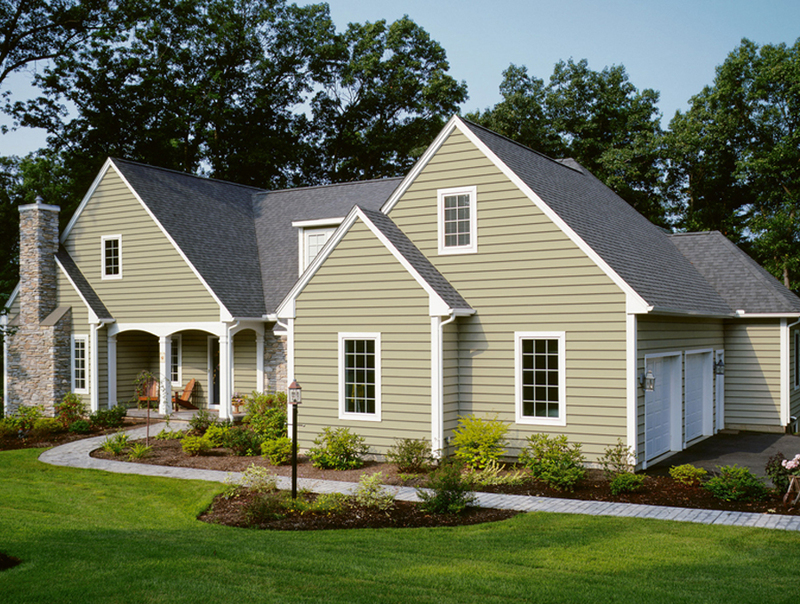 Our products are long term investments in your home. 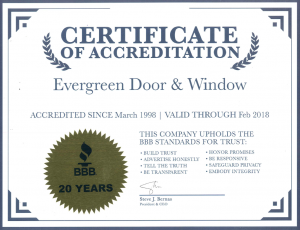 You can rely on Evergreen Door and Window for superior service and lasting value. Our consultants provide the information and product knowledge you need to make informed decisions. 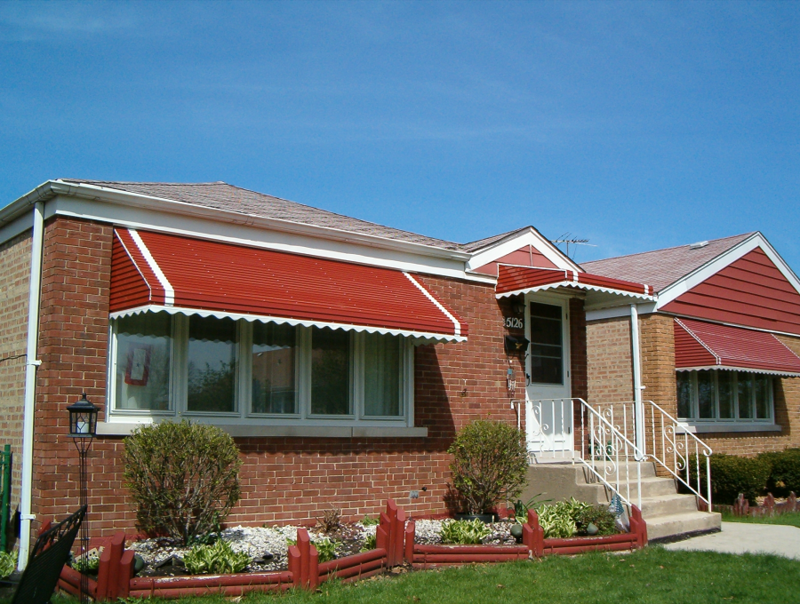 Please browse our website to learn more about our products and services and contact us today at (708) 423-1720 to get started with a free consultation and free estimate. Keep up with news and receive special offers with the Evergreen monthly newsletter!